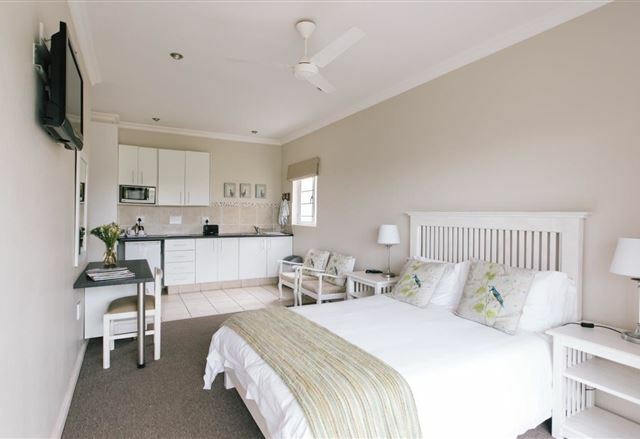 Palms Spring Resort is nestled on a sea-facing lagoon and offers 18 self-catering chalets and 50 campsites with three well-equipped ablutions for the perfect getaway. 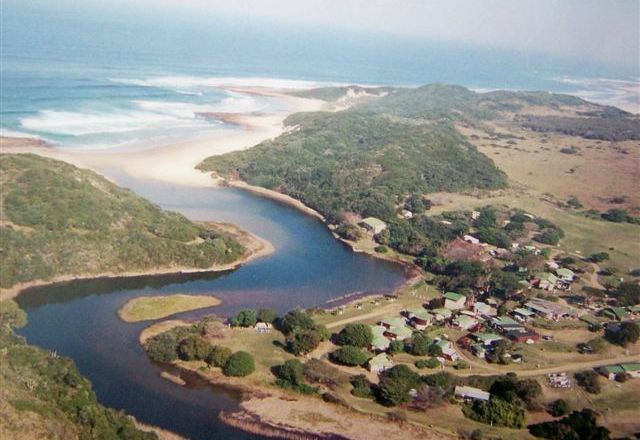 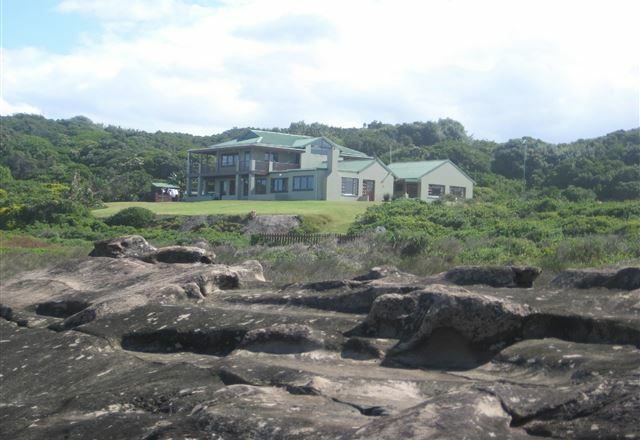 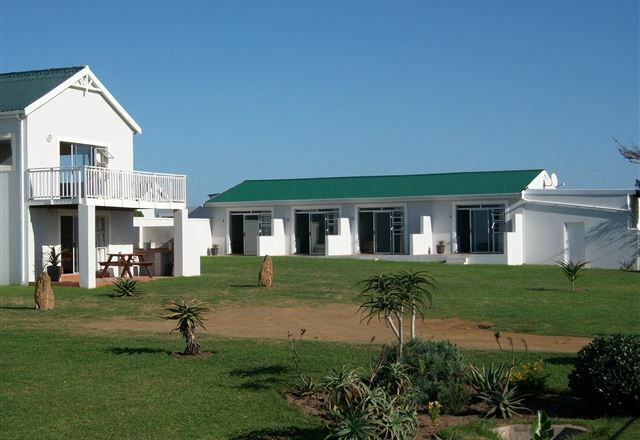 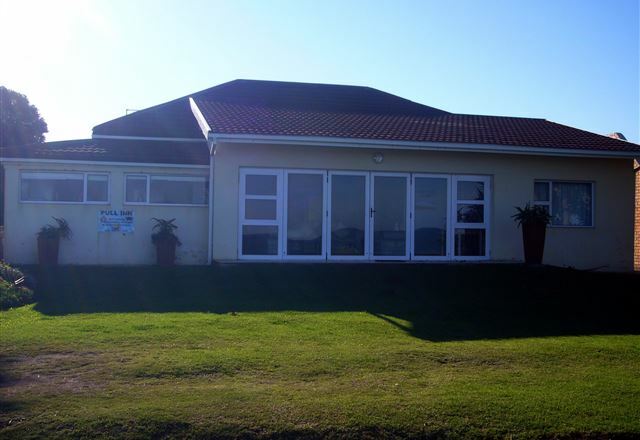 Ocean View Self-catering is situated 20 km from the East London airport in a quaint village called Kidds Beach. 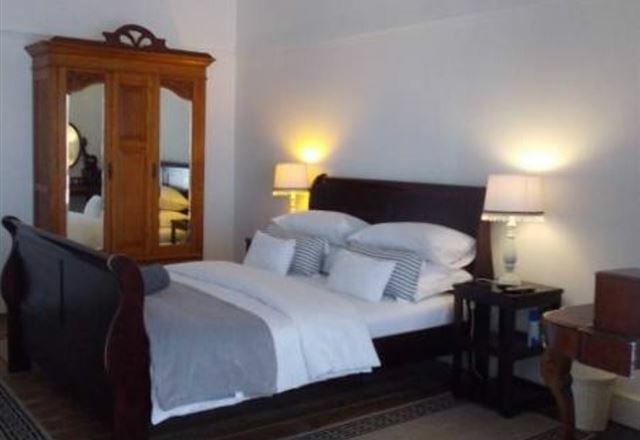 The accommodation is smart, friendly and private. 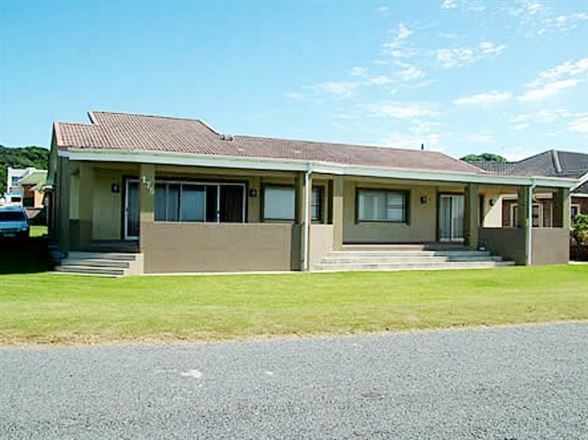 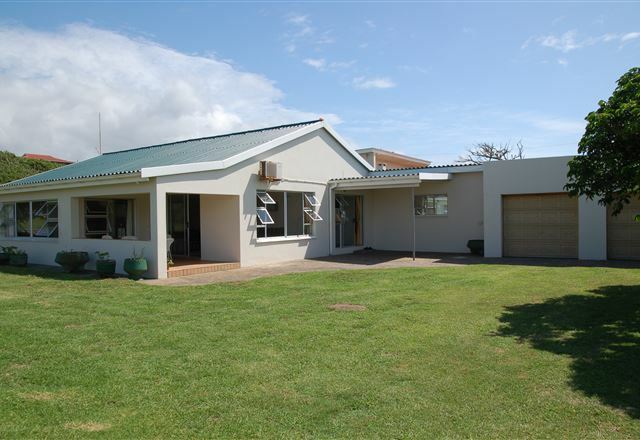 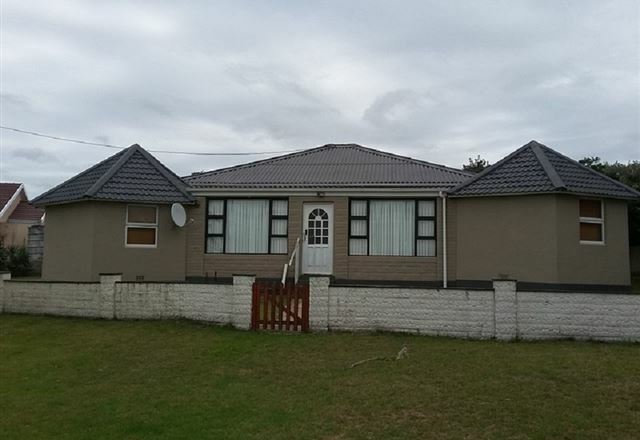 It has magnificent sea views and is an ideal stop over for business people wanting to avoid city life as well as for travellers from the Cape. 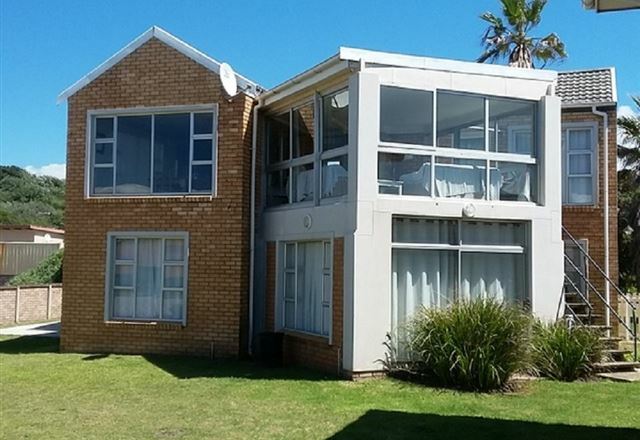 A spacious four-bedroom house situated one row back from the beachfront and offers a double garage. 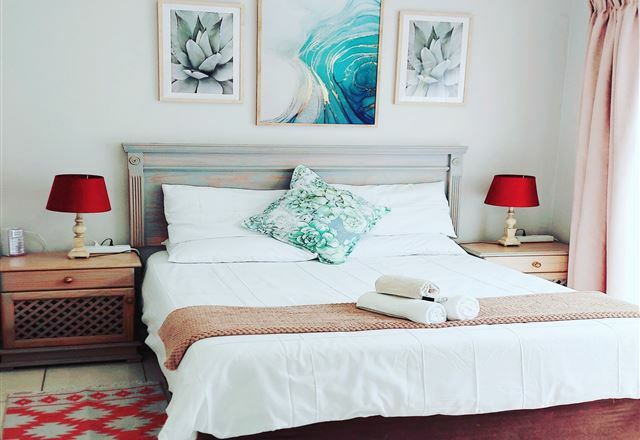 Situated in the holiday suburb of Kidds Beach, Kidds Beach Self-catering offers a relaxing seaside escape for families and groups visiting this scenic part of East London.